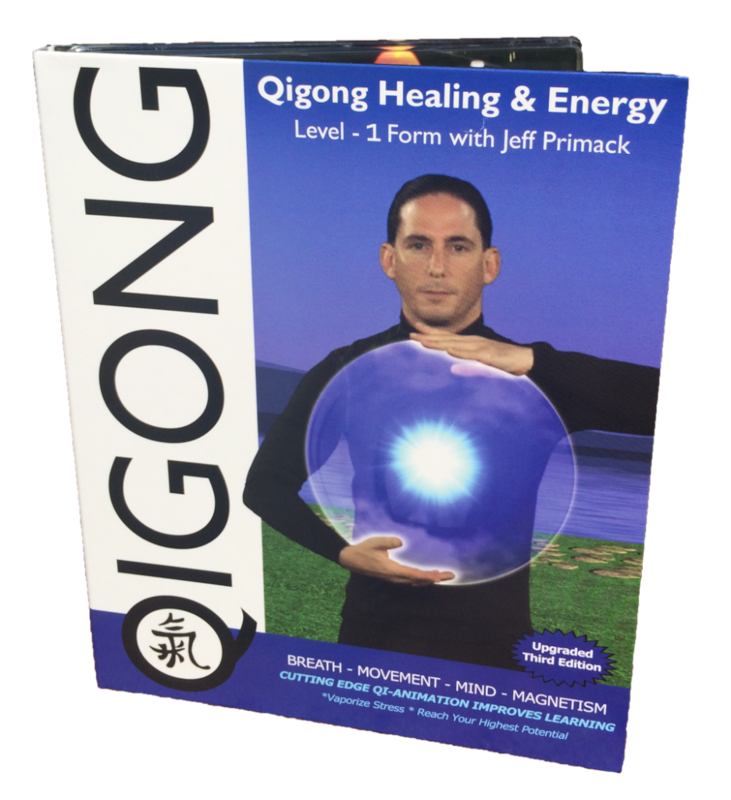 Welcome to Qigong.com, home of Supreme Science Qigong Center. We’re currently the largest school in North America with over 3000 Qigong Teachers certified to teach our routines! 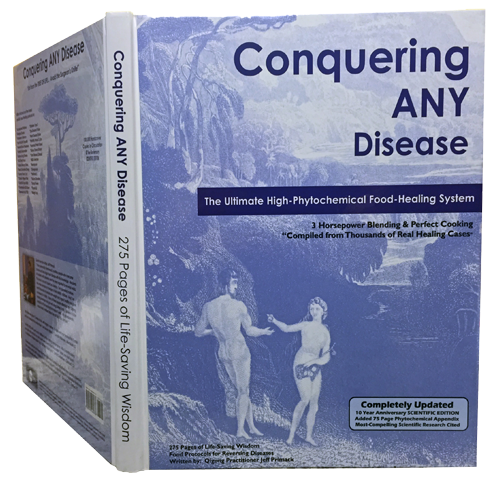 Our most current 2015 editions of Food Healing and Qigong learning products are considered by experts as the best materials available on these vitality enhancing arts. Enjoy your visit and practice more Qigong.